Membership to AEPROMO share with you will become member of the Association enjoying all its advantages. AEPROMO has among its main objectives for ozone therapy work is regularized in accordance with current health legislation. 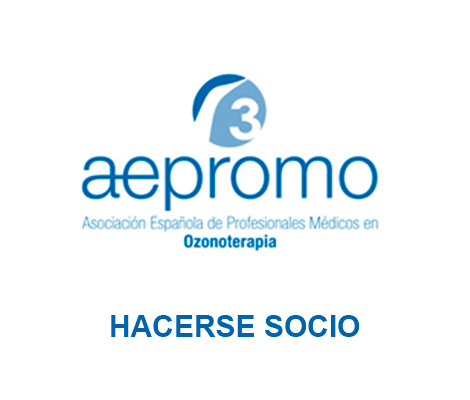 The Spanish autonomous communities to establish the rules for ozone therapy can be legally performed in outpatient private practice. At the express request of AEPROMO have already done fifteen communities 17 having Spain. The first to do so was the Community of Madrid on March 9, 2009.